so that children can become self-reliant library users. 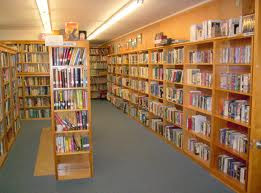 are to be provided to allow children to borrow books. adequate resources in the district. One period a week to be devoted to librar y reading. week and bor row new ones. Library books can be brought into the language class . have read that week during the language class. with the other children in class.